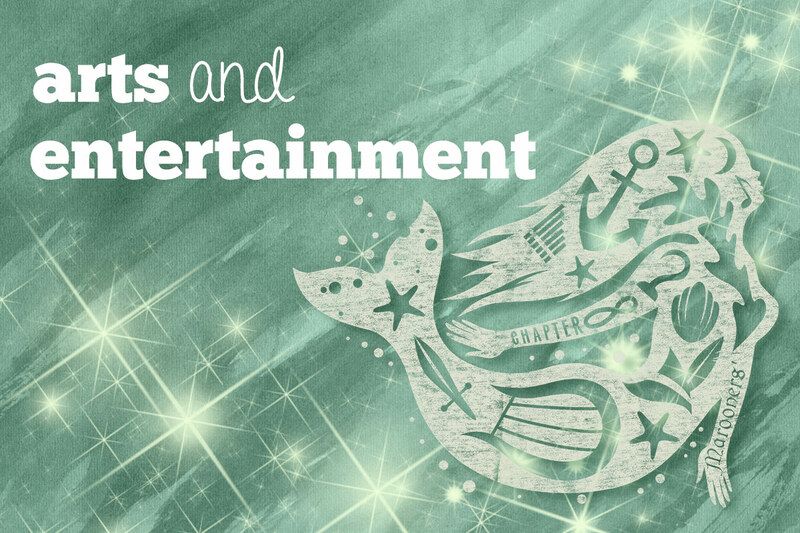 Since I was lucky enough to take in the Mermaid Lagoon show this past week at the Neverland Aquarium, I thought I’d devote my editorial this week to great Neverland artists, past and present! No discussion of Neverland’s storied artistic history could be complete without a mention of Bizzly, the world renowed fairy painter who famously mixed fairy dust in with his paints, which were all homemade from plants found in the Forever Gardens. This dash of magic produced colors so vivid and vibrant that no other artist to this day has ever been able to recreate them. Bizzly’s paintings primarily depicted human and fairy interactions, and they remain some of our most authoritative depictions of the relationship between the local fairy population and the Neverland colonists. Bizzly was, in fact, one of the first generation of fairies to cohabitate with humans. Perhaps his most famous painting is “Never Alone,” a portrait of a fairy consoling a little girl at her parents’ grave. “Never Alone” is supposedly an ode to Bizzly’s adopted human mother Margaret Oglivy, whose parents died when she was young. Bizzly lived with Margaret from his childhood until she died of scarlet fever. Cora Barrie, a descendant of J.M. Barrie, was an early 1920s novelist who reached international fame for her sci-fi novel “They Are Us.” The seminal novel posits that fairies are the souls of humans after death, and follows a desperate woman trying to find the fairy, and thus the soul, of her dead husband. A big screen adaptation of “They Are Us” is slated for release in 2017. Guitar/harmonica player Isaac “Dusty Wind” Mannering was a local Neverland blues musician in the 1950s. His breakout single “Dust Cloud Saturday,” chronicling the Great Fairy Dust Storm which caused the lion’s share of fairy families to migrate out of Neverland to parts unknown, was number 1 on the charts for 79 weeks, second only in the record books to Elvis Presley’s 80 weeks at the top of the charts. As I mentioned above, Mermaid Lagoon, currently the most famous band in the world, played a show at the Neverland Aquarium this past Friday to a sold-out crowd, and I for one had… far too much fun. All three band members, lead singer Piper Avalon, drummer Nixie Undine and guitarist Ansem Muirin, were born and raised in Neverland’s own Solomon Lagoon. Piper’s human father abandoned her when she was young, and she has channeled some of that angst into her chart-topping tunes. When Mermaid Lagoon was first starting out, more than 100 record companies passed on the trio of mermaids, but today the band has 4 diamond selling records under their belts and a 5th album on the way. The band is a strong supporter of environmental rights, especially of initiatives to keep our oceans clean. If you’ve never been to a Mermaid Lagoon show, they are not to be missed. Just be sure to keep a rain slicker handy, as Mermaid Lagoon concert-goers tend to get a little wet! And last but not least, Neverlandians know local architect Lee Scourie as the man behind our majestic new Neverland City Hall building, but Scourie has lent his distinctive style to buildings the world over. Currently, Scourie is in the process of converting some barren Chinese farmland into what he hopes will be a bustling new metropolis! 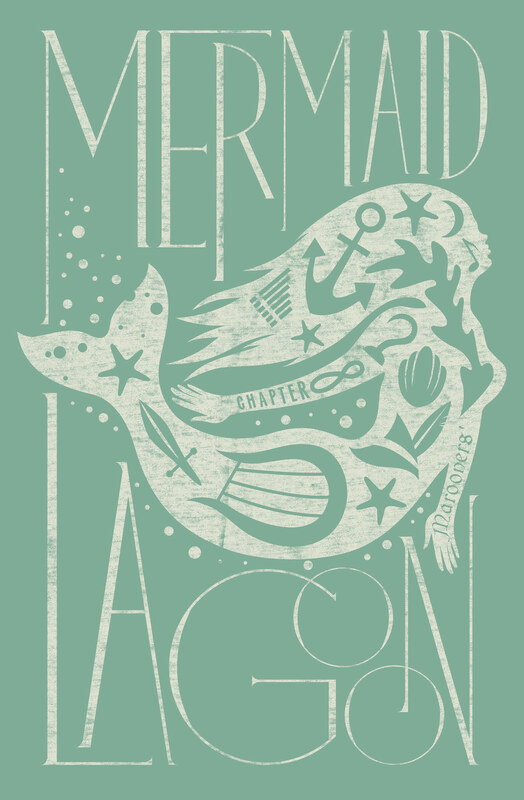 Exclusive image of Mermaid Lagoon’s new poster, on sale soon! I hope the poster also comes in pink like the T-shirt Wendy was wearing at the concert!